Dual-Lobe Zero-Torque Model Application. 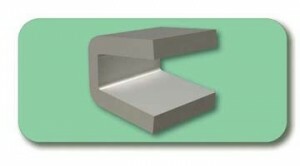 Dual-ferrule provides added anti-rack and end-load protection for marine/cargo container applications. Dual-Lobe, Zero-Torque models provide an ideal combination of benefits for the problems associated with trailer and container door securement. Zero-Torque cams provide 100% positive anti-rack control in all directions. 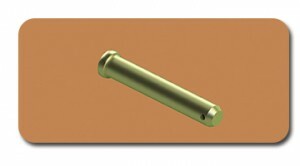 Provides secure closure since the more load against the door from the inside, the tighter the lockrod engages. 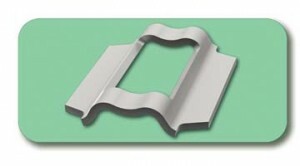 Dual-Lobe design provides “icebreaker” action, providing opening leverage that frees frozen or stuck doors, and overcomes stiff or frozen seals, regardless of door thickness. SKU: P1064. Category: Keepers. Tags: HDG, Plain, SS. 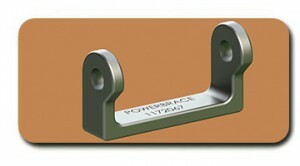 • Powerbrace does not offer 3″ hinges. 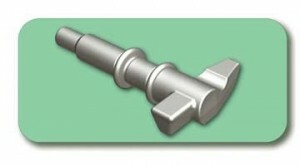 SKU: P1172067. Categories: Hinges, Hinge Butts. Tag: SS. 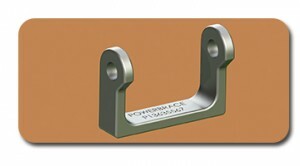 Powerbrace offers a full line of weld-on and bolt-on hinge butts to match our Glide-Pro aluminum and steel hinges as well as our Poly-Pro polymer hinge. 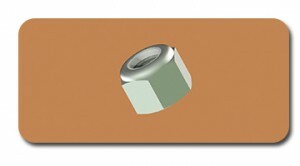 SKU: P13635567. Categories: Hinges, Hinge Butts. Tag: SS. 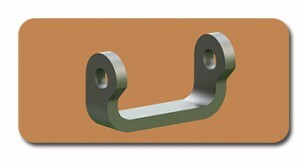 Guide Plate used on 3/4″ lockrod models with HV, and WS cam applications. SKU: P2475. 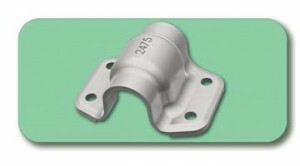 Categories: Mounting Hardware, Guide Plates. Tags: HDG, SS. 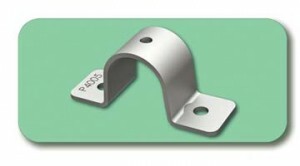 Guide Plate Back Plate used on 3/4″ lockrod models with HV, and WS cam applications. SKU: P2476. 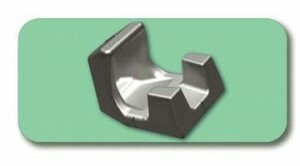 Categories: Mounting Hardware, Guide Plate Back Plates. Tags: HDG, SS. Reach and Gather Model Designed for high-cube trailers and domestic containers. Cams can reach keepers 2-1/4 inches away from lockrod centerline. 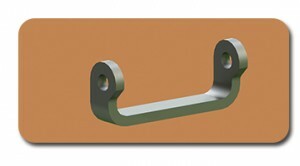 Offers maximum reach and gather to square racked end-frames and/or warped doors. 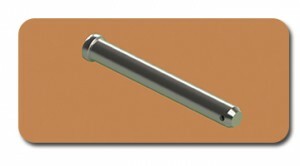 Provides opening leverage to free frozen or stuck doors, or overcome stiff or frozen seals. SKU: P2497. Category: Cams. Tags: HDG, Plain, SS. SKU: P2498. Category: Cams. Tags: HDG, Plain, SS. An excellent choice where severe-duty service is not required. Can be used for both 3/4-inch rear door applications, as well as 1-inch rear door applications. Cams can reach keepers 2 inches from lockrod centerline. 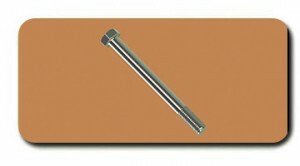 Provides opening leverage to free stuck or frozen doors, or overcome stiff or frozen seals. 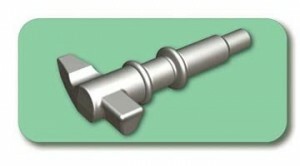 SKU: P400900. Category: Keepers. Tags: HDG, SS.